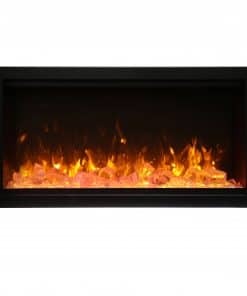 Overall Size: 43″ wide x 6″ deep x 19.75″ high. 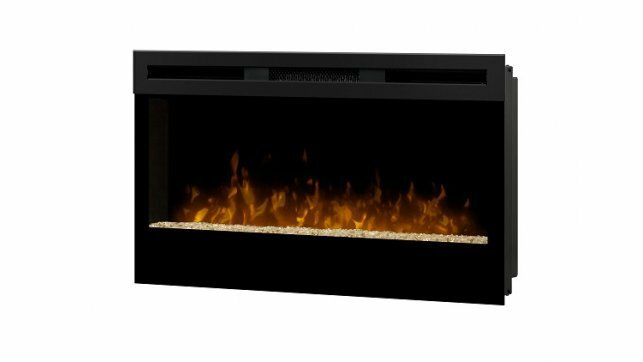 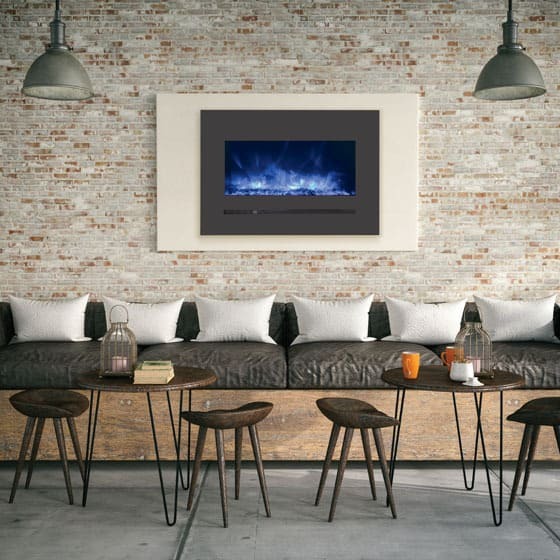 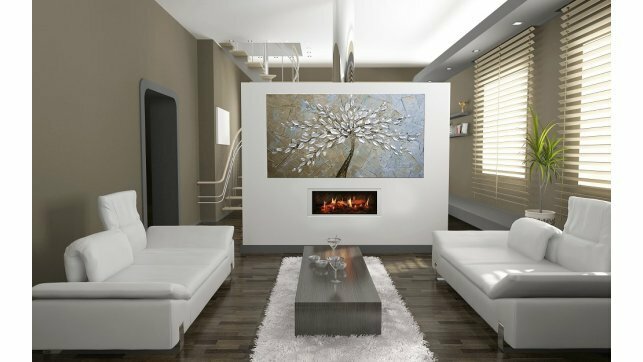 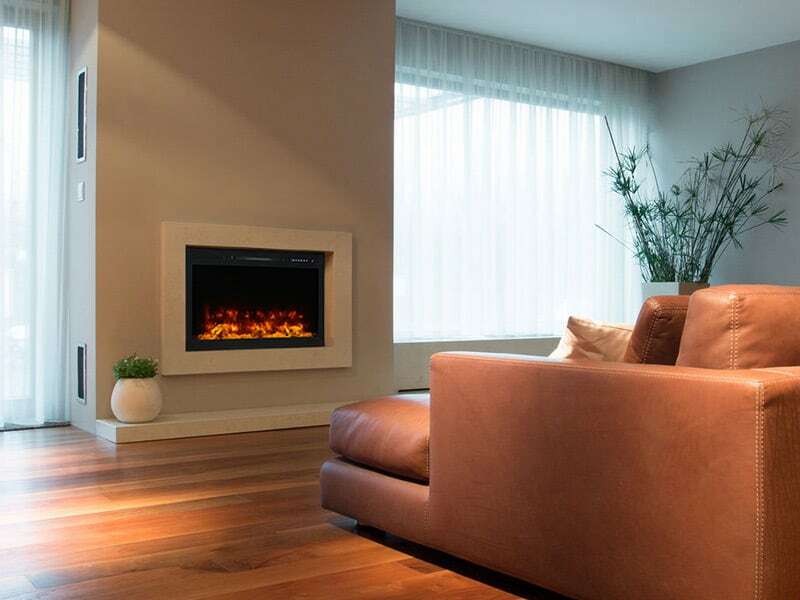 The Dimplex Nicole Wall-mount Electric Fireplace provides a modern touch to any decor. 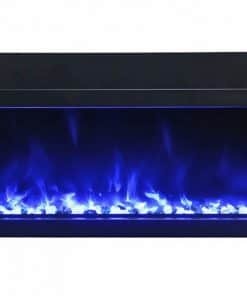 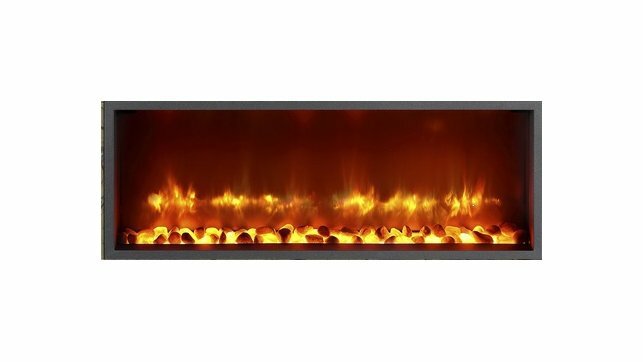 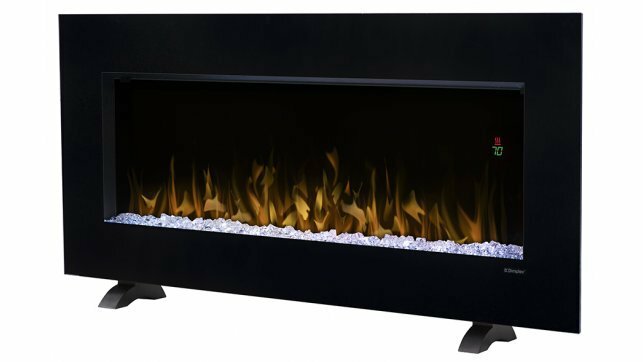 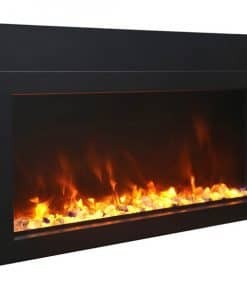 Either hung on a wall, or standing on a table, the Dimplex Nicole Wall-Mount is perfectly versatile with flames that dance among the diamond-like acrylic ice ember bed, sparkling in up to 7 different colorful themes. 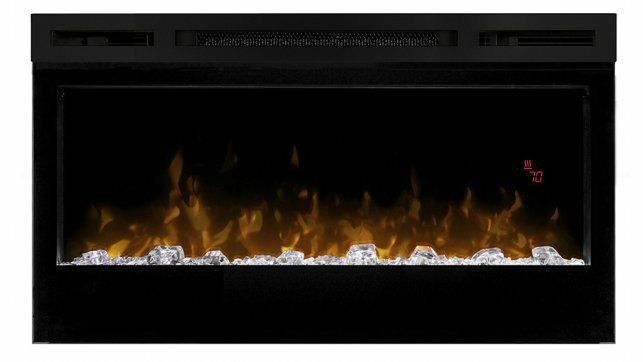 Two easy to use support feet are included with the Dimplex Nicole Wall-Mount, offering another way to display your fireplace. 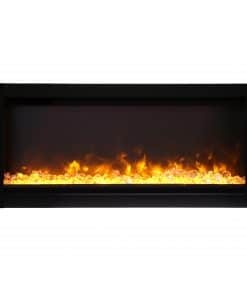 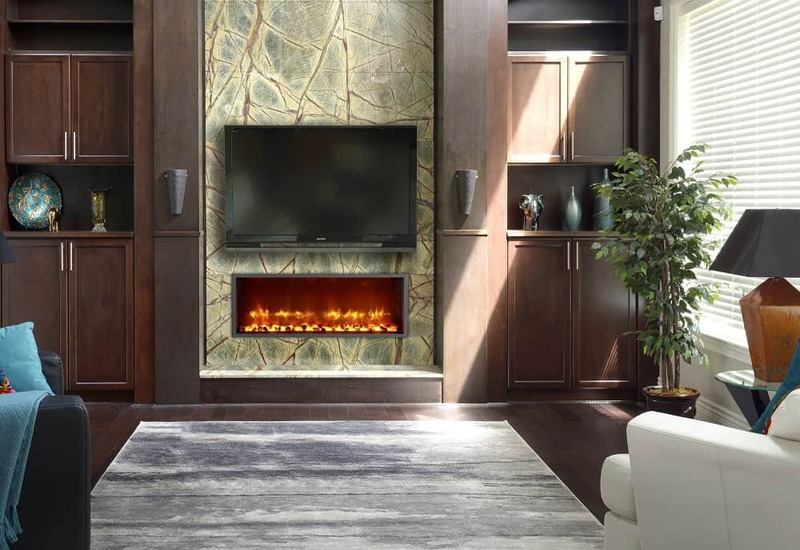 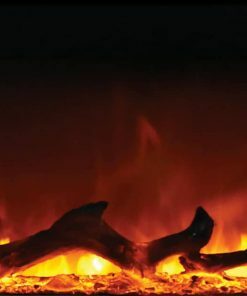 Color Rich LED Flame – A blend of technology, artistry, and craftsmanship – Dimplex patented LED flame technology is rich in both color and realism. 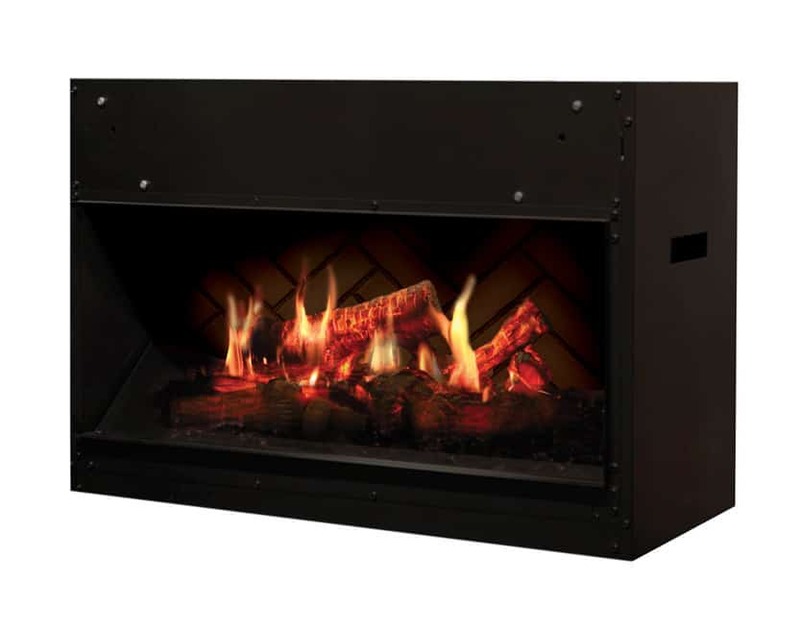 Supplemental Heat – Includes a powerful fan-forced heater designed to keep the rooms you spend the most time in warm and comfortable. 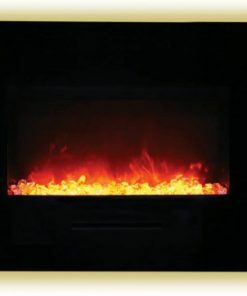 Reduce your central furnace temperature and cut your heating costs! 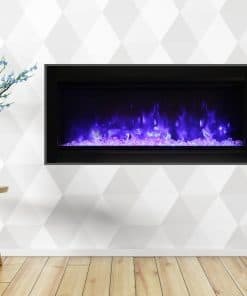 Color Themes – Choose from 7 brilliant color themes or cycle through a range of colors using the custom mode, freezing on the hue of your choice. Sparkling Ember Bed – Diamond-like acrylic ice ember bed sparkles with the reflected light. 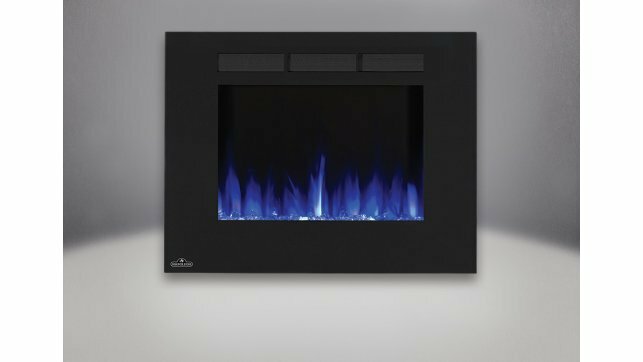 Floating LED Display – View temperature settings and specialty functions such as sleep timer and color themes. 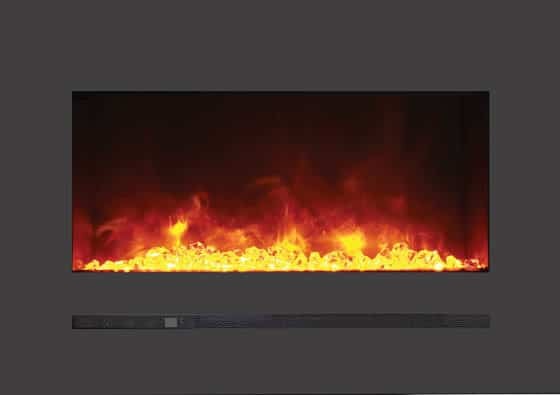 Year-round Enjoyment – Enjoy the ambiance of the flame with or without the heater for year-round enjoyment. 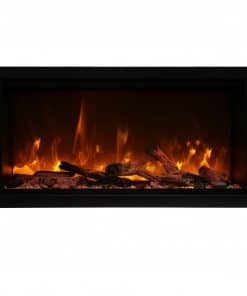 Support Feet – Two easy to use support feet are included offering another way to display your fireplace. 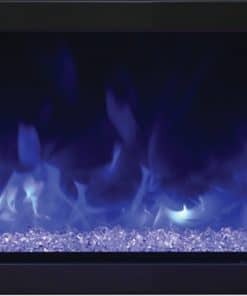 * Based on national average residential electricity rate. 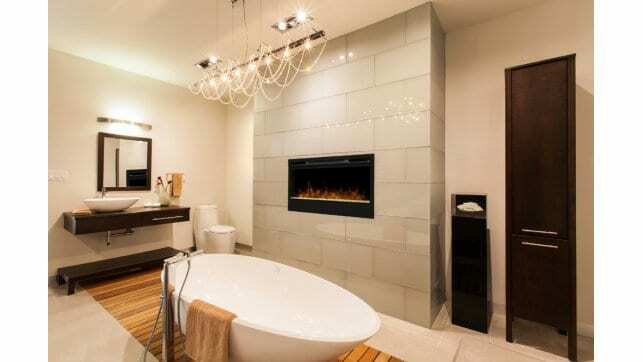 Rates vary.